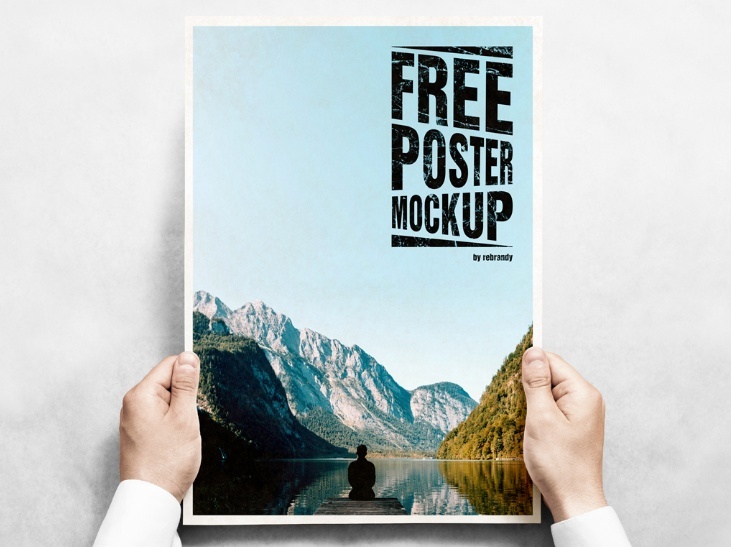 Welcome back to our blog, today we are going to present you the free poster mockup psd for the presentation of the poster designs. 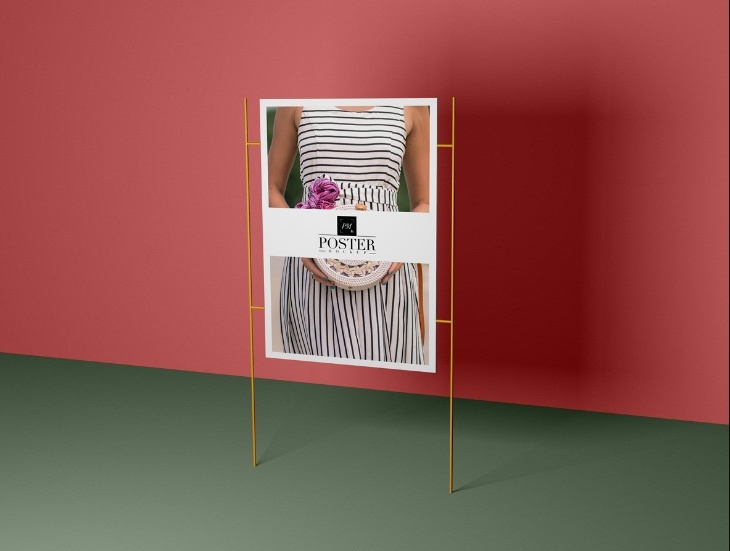 You can also use this file for presenting the images, ad banners and typography on it. 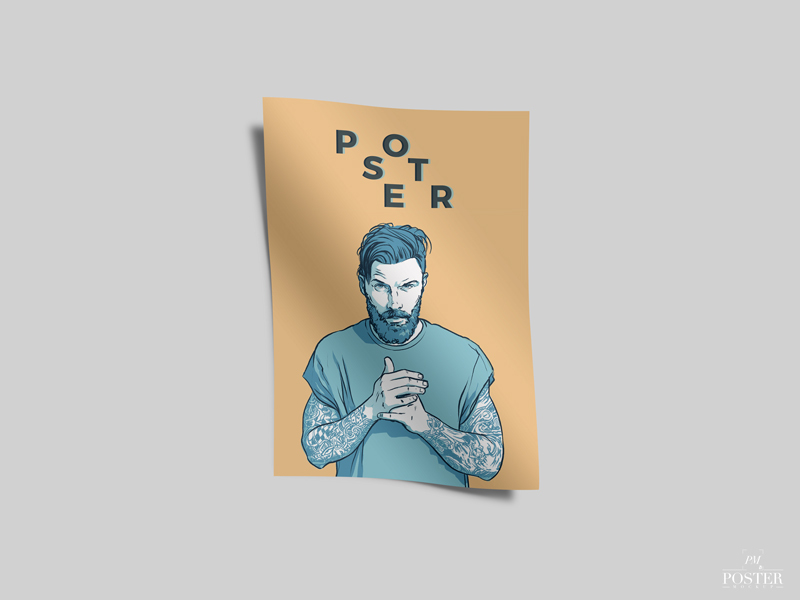 You can showcase your artwork on the design by using the smart layers of the pack. 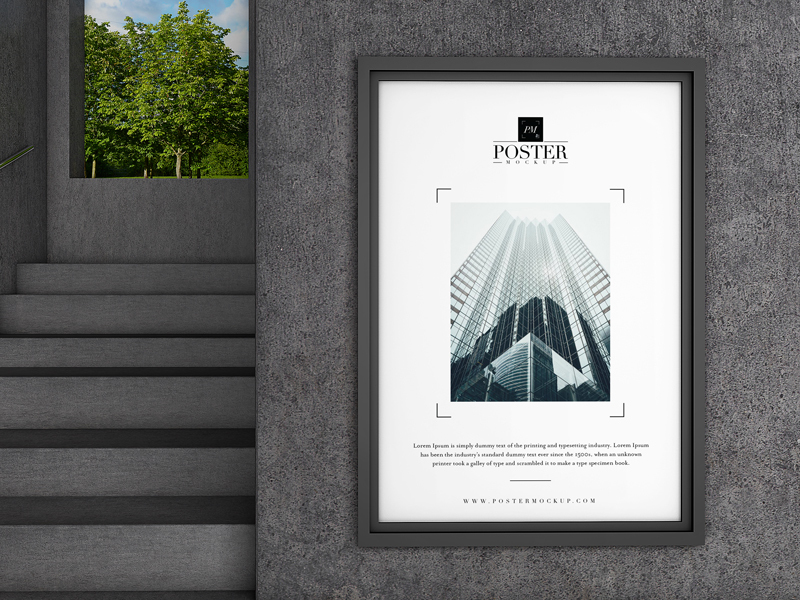 Give a complete professional look to your artwork while presenting on website or while presenting directly to clients. 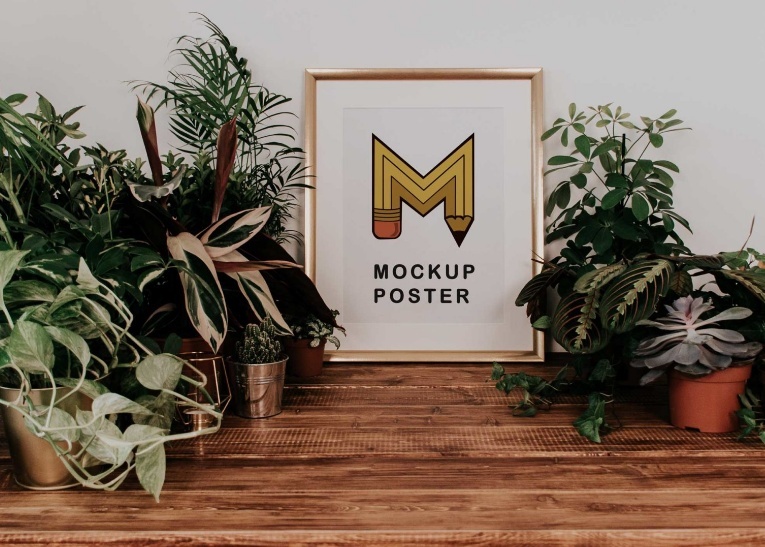 If you want to design a mock-up completely from scratch that would be time taking and wasting your resource. 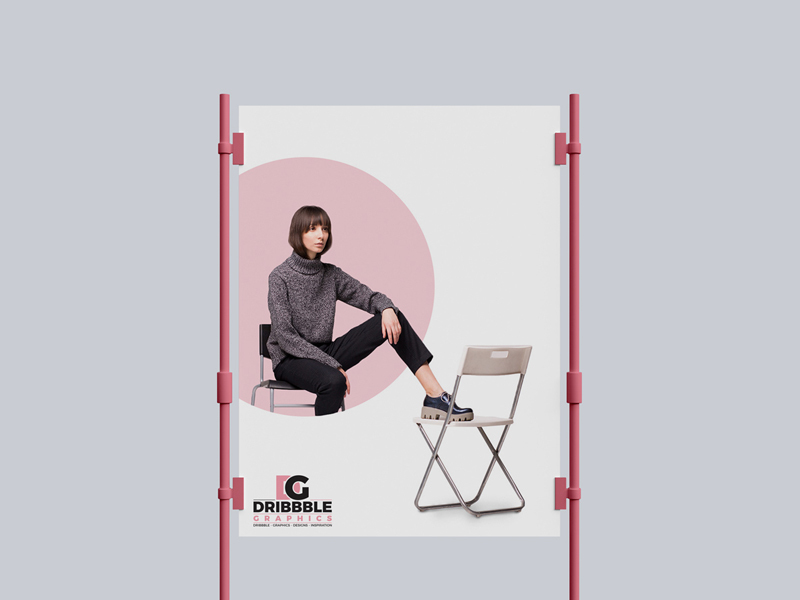 We have collected all sorts of poster mock-ups like wall poster, framed poster, hanging poster and poster in hands for presenting the design. 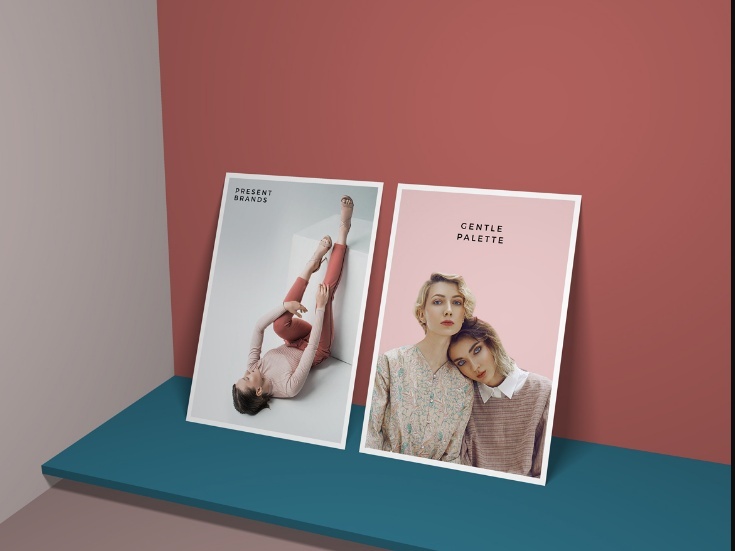 All the files presented below are easy editable via layers. 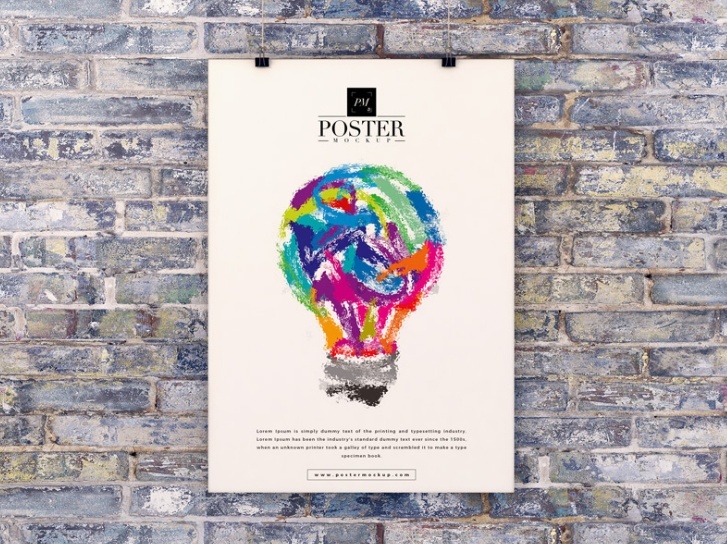 Place your design on the wall poster by using this psd file. 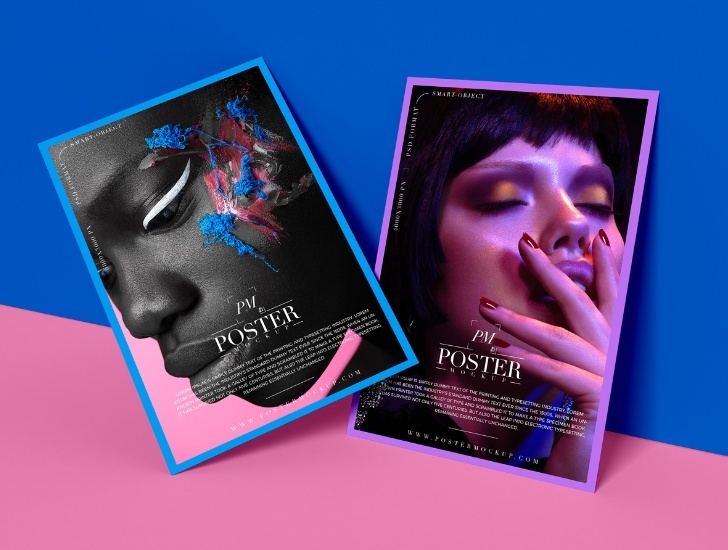 You can place the design on two different poster individually. 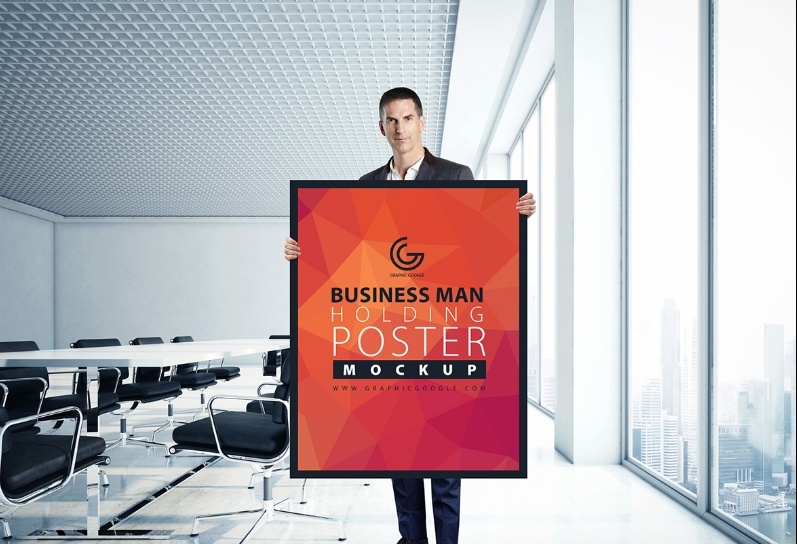 Give a high resolution look to your design by using the pack which comes with 4500 x 3000 pixels resolution. Size of the file is 572 MB. 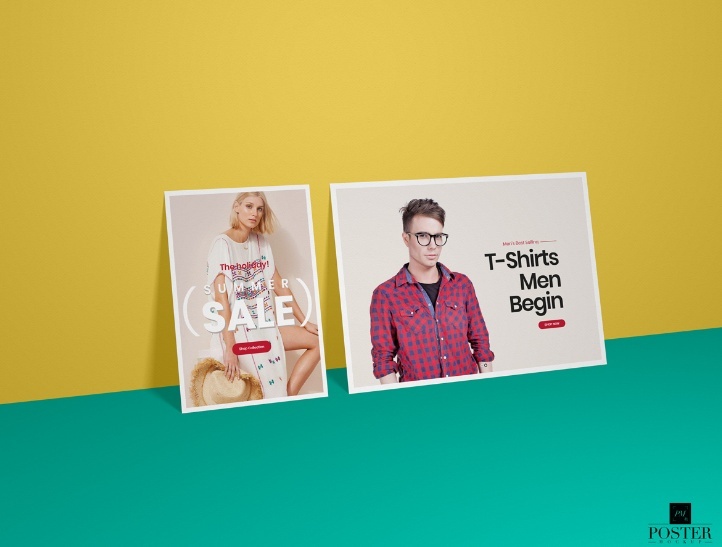 If you want to present he design in a completely modern style then make this psd file your choice. 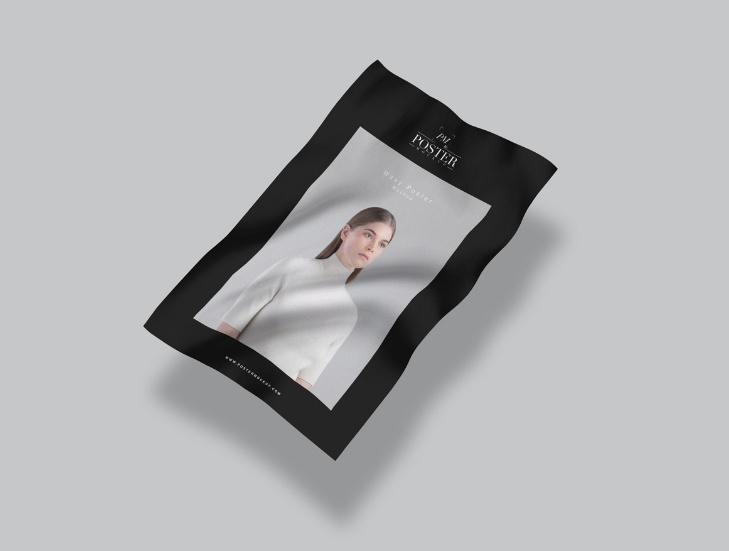 This is completely modern and flawless mock-up which give elegant look to the design. 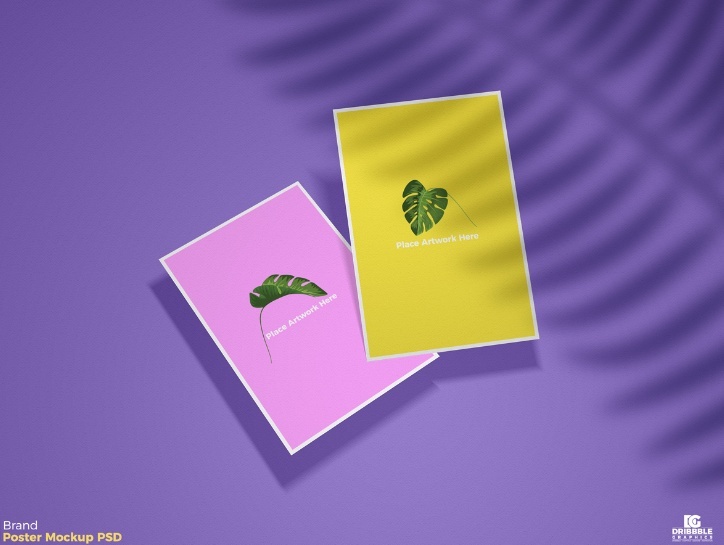 The background images and color can be edited accordingly. 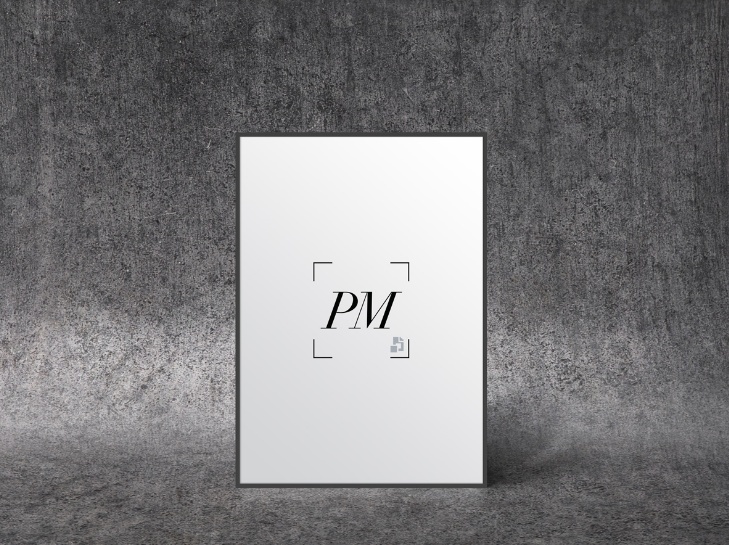 This is a very classy and minimal looking framed poster mockup psd. 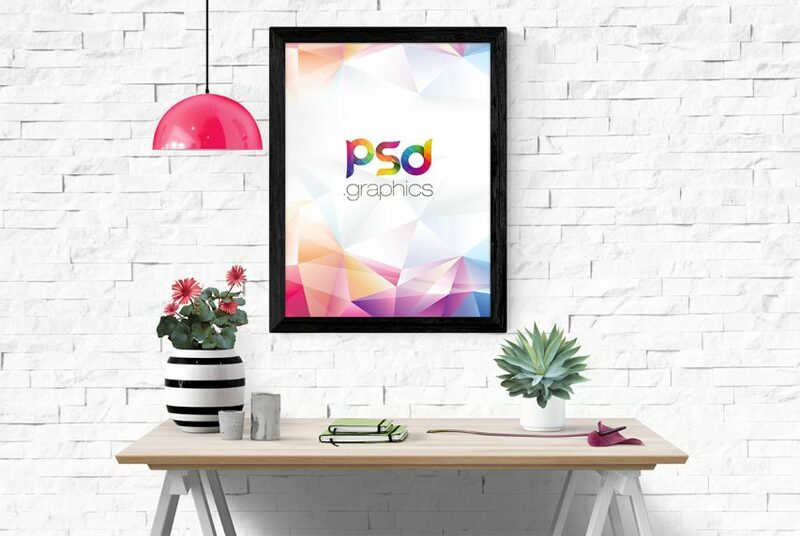 if you want to showcase the design inside the frame then this pack is best suitable for you. 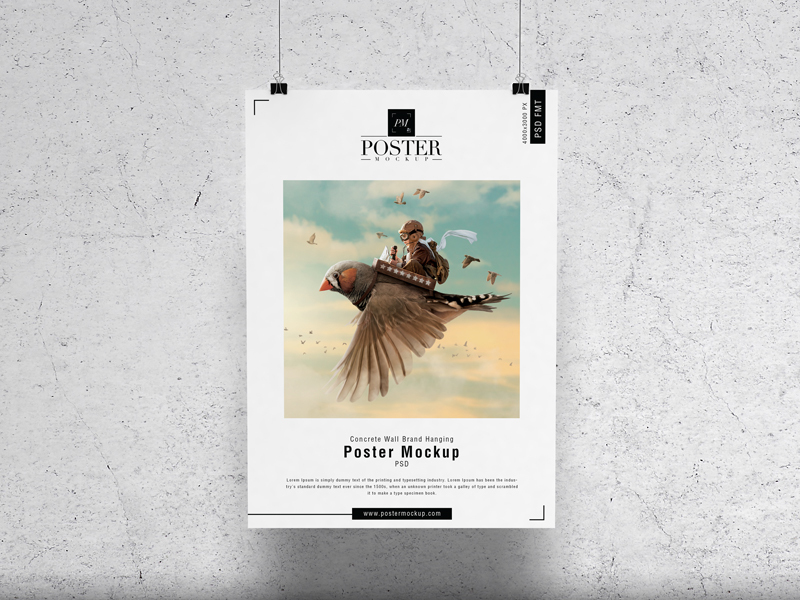 Showcase your artwork in a classy style on your website. 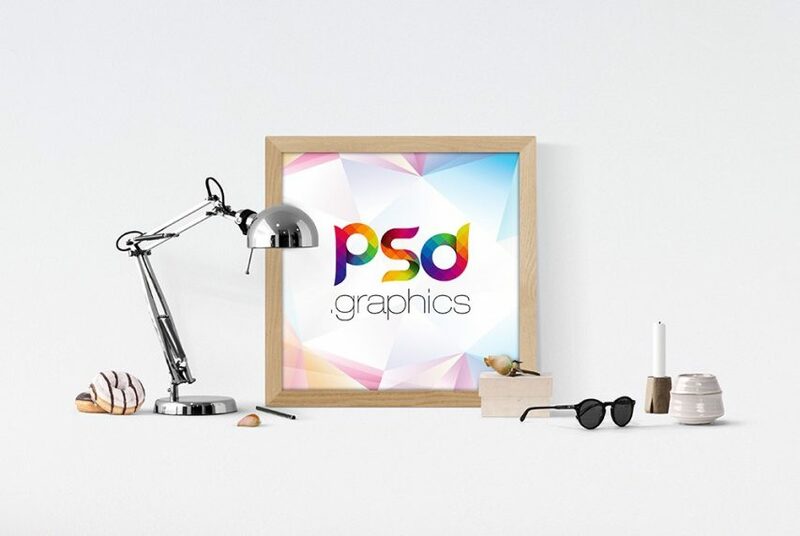 This is a well layered and smart objects included psd file. 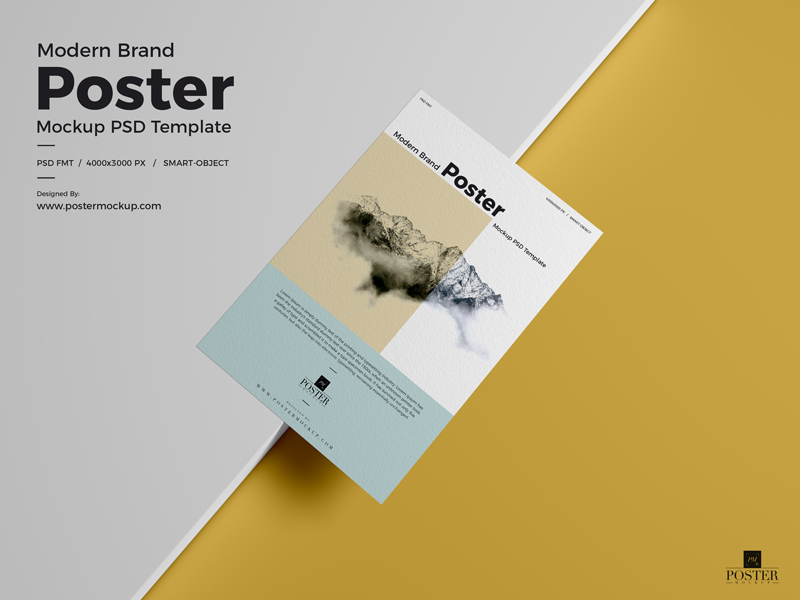 Give a wavy look to your design by using this mockup psd. 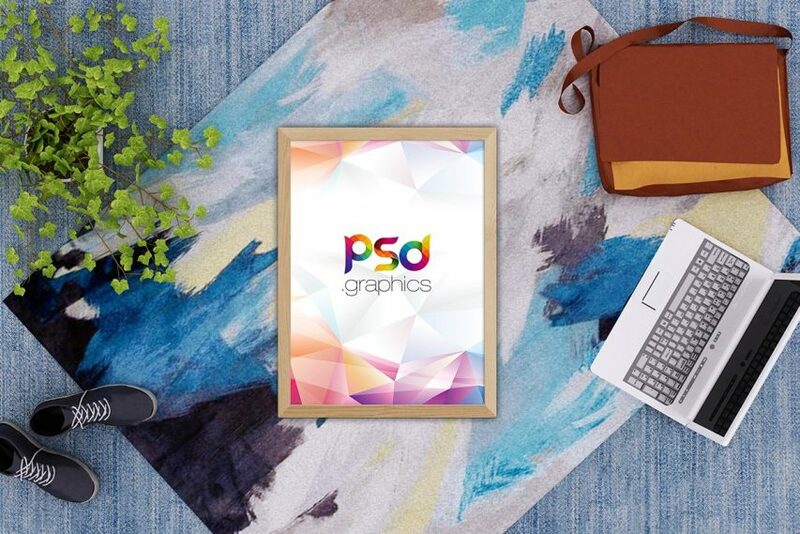 You can present the design on the psd file via smart objects. 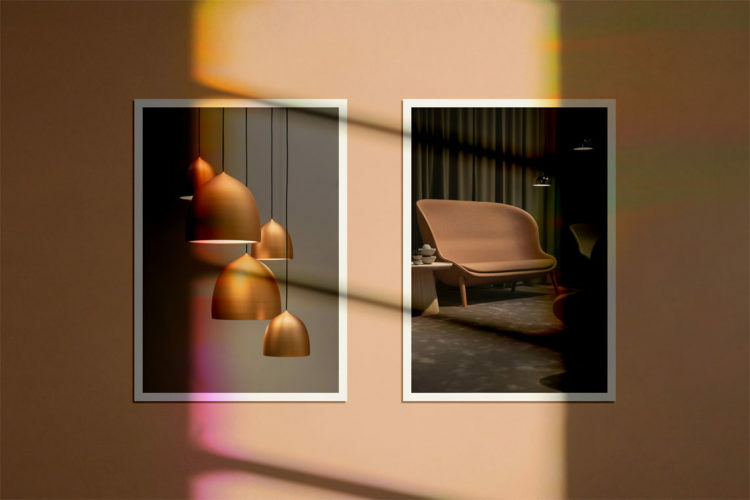 You can customize the shadow and reflections of the presentation. 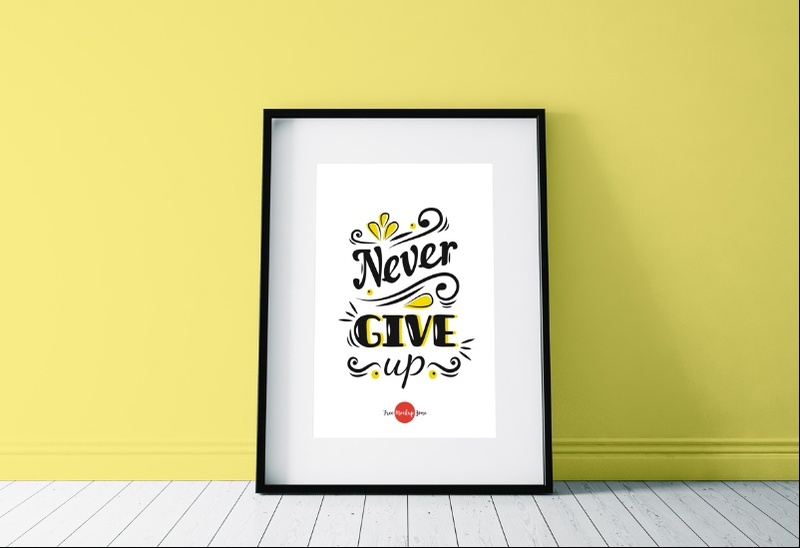 Change the color of the background by using the layers.